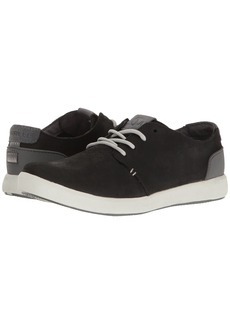 Closeouts. 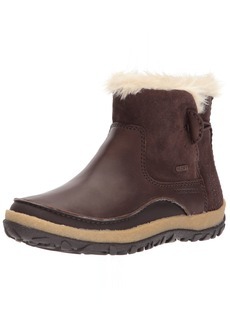 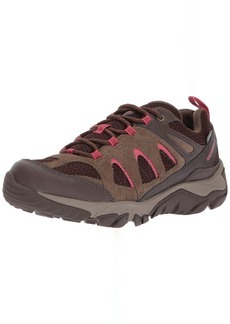 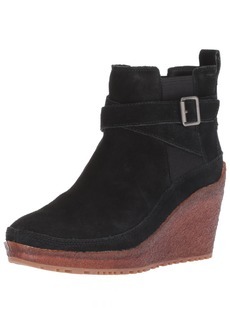 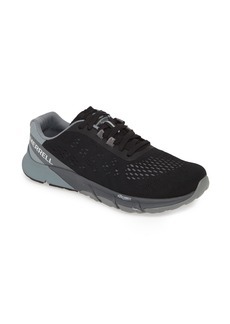 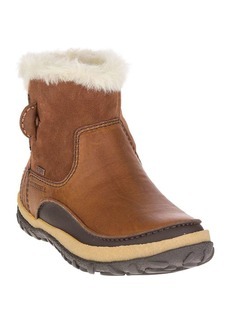 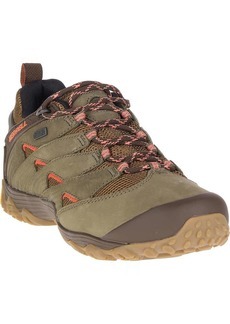 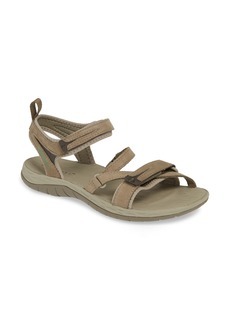 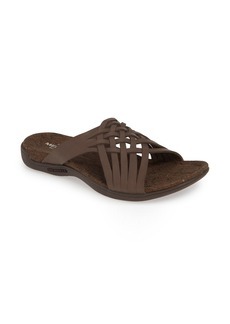 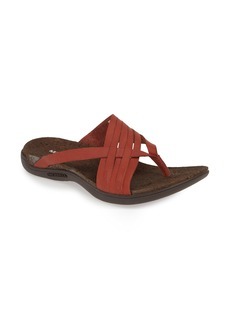 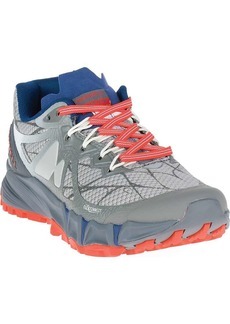 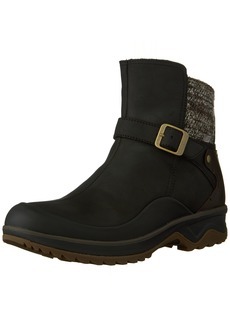 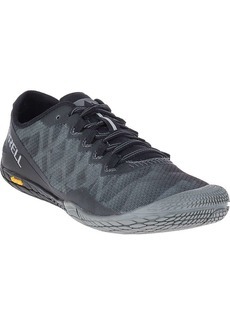 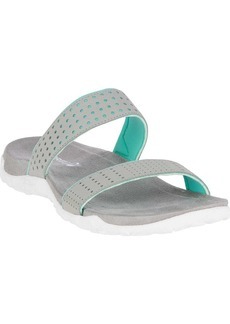 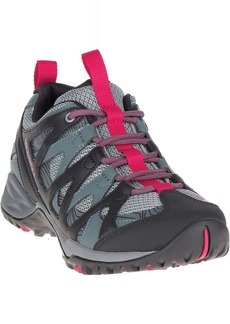 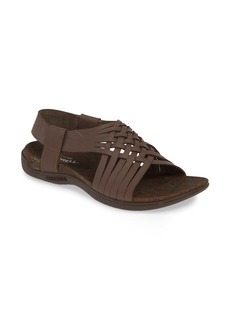 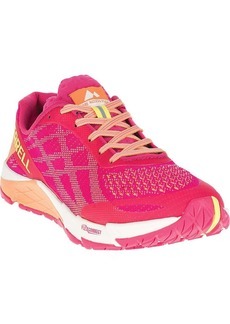 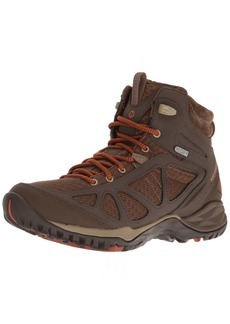 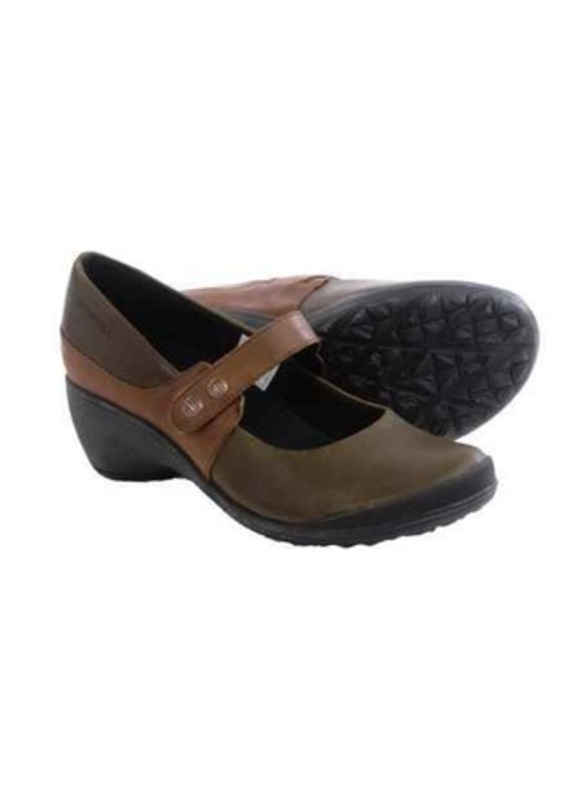 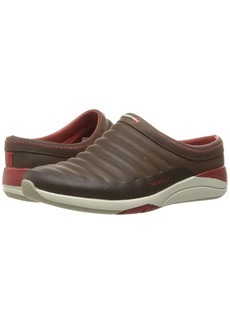 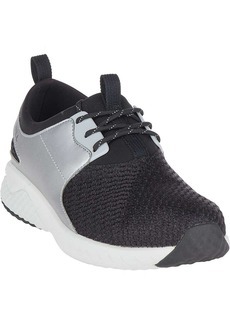 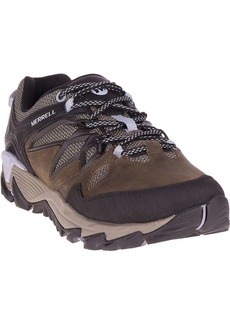 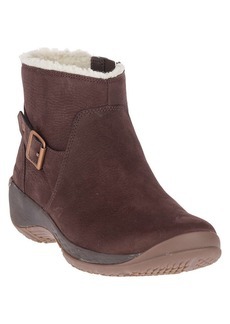 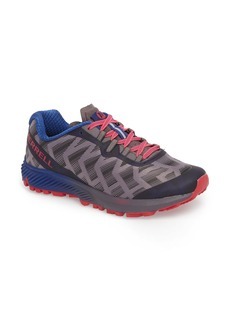 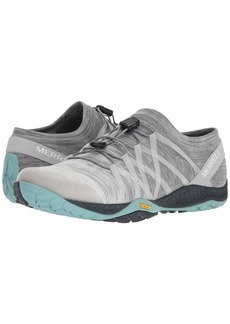 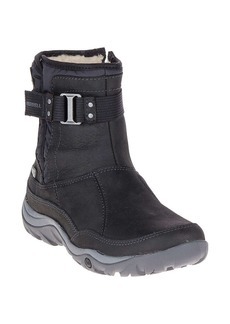 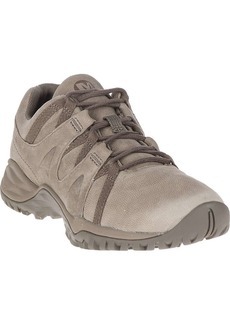 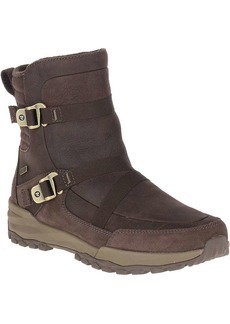 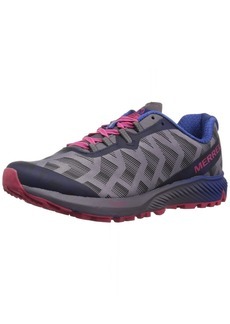 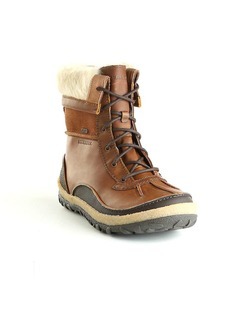 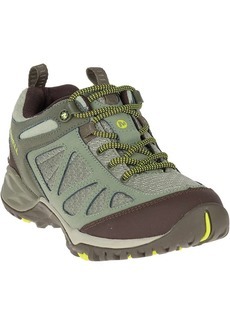 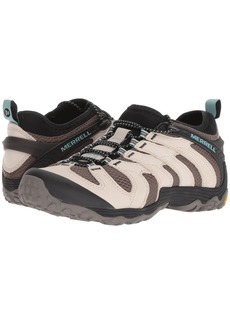 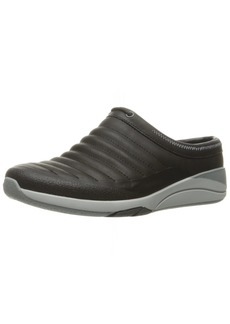 Merrell Veranda Emme shoes combine a touch of dressiness with rugged appeal. 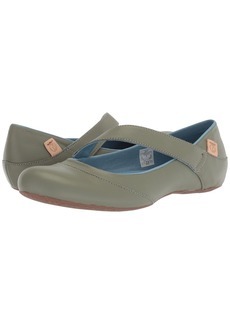 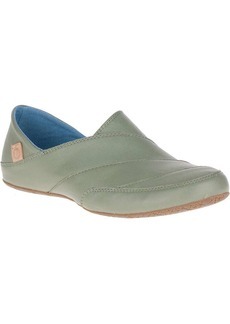 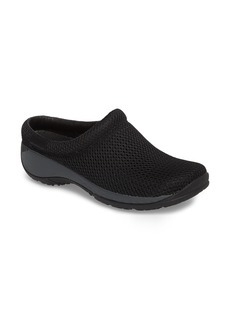 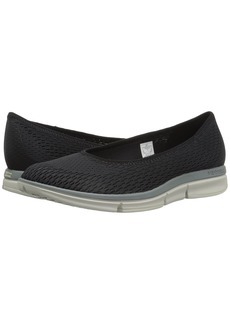 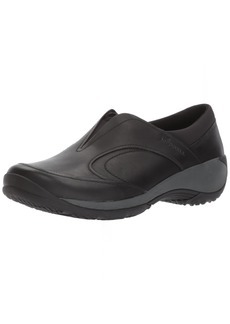 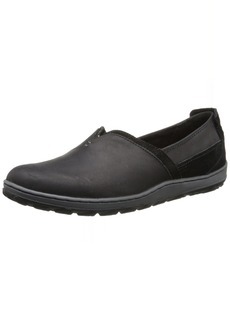 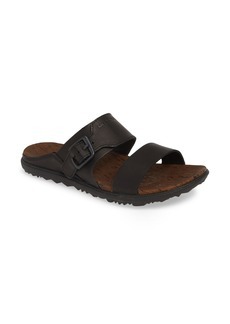 These casual Mary Jane slip-ons provide outstanding traction, thanks to a M Select GRIP rubber outsole.